21st August 2016: Want new ideas on how to plan your wedding? 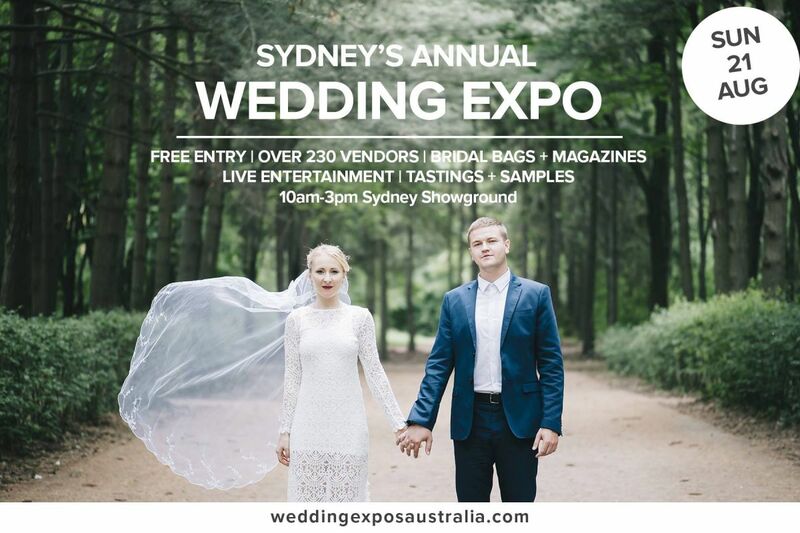 Well, you get plenty at the annual Sydney Wedding Expo that will play host to more than 180 creative wedding vendors. Entry is free to this event, and you’ll get to experience the creative atmosphere and exciting live entertainment while shopping for everything related to weddings. Meet various exhibitors displaying their bridal gowns, wedding cards, invitations, makeup, men suit, bridal favours, candy buffet, wedding cakes, and a dozen of other things that you must check out before walking the aisle. This Expo will cater to every budget and requirement so that nobody was home unhappy.